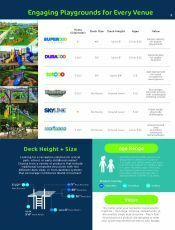 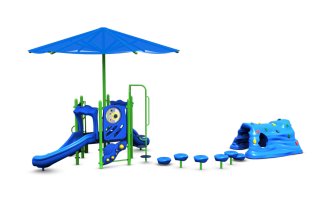 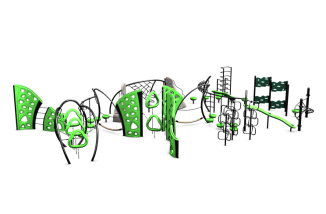 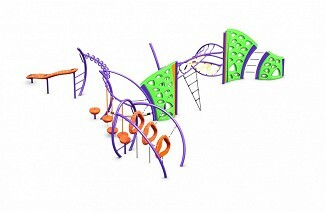 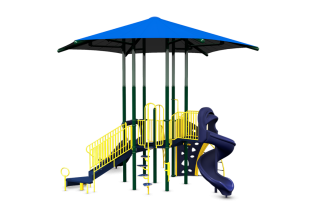 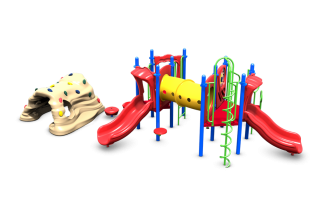 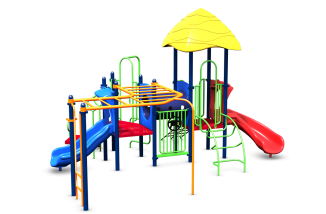 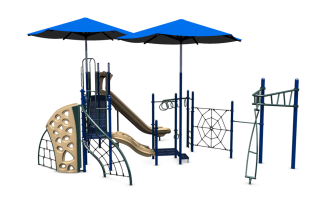 When your park, school, early childhood, or community is looking for the perfect playground structure, we have a variety of solutions to meet your needs. 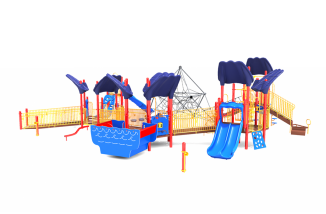 Designed with challenging activities for all ages, or specifically for a targeted age group, we offer traditional structures, deckless play, as well as - BoulderScapes - rocks and ropes for aspiring ninja warriors! 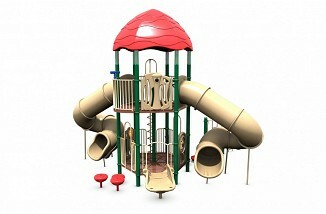 NOTE*Structures pricing does not include: sales tax, freight, surfacing, installation, or material surcharge. 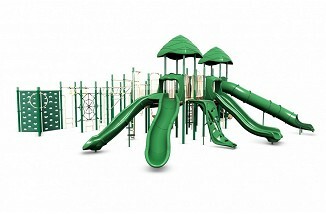 50' 0" x 43' 1"